This steamy romance novella is a complete story, with no cliffhangers and a happy ending. 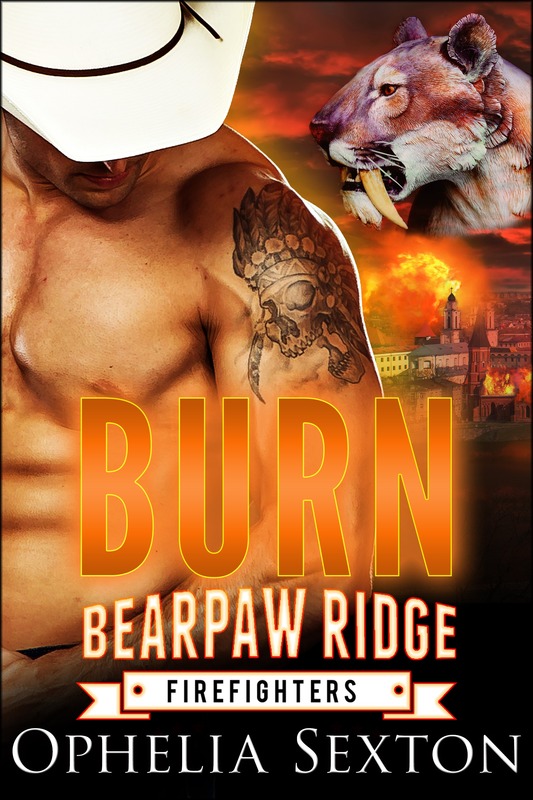 However, it’s recommended that you first read Flame (Bearpaw Ridge Firefighters Book 4), as this story begins immediately after the end of Flame. “I absolutely could not stop reading once I started. I had just read and reviewed Flame, then started Burn. I loved the way Elle and Justin’s story started during the end of Cassie and Thor’s! It flowed right into it. It is also nice to read a story involving an “older” couple. It seems like only the young folks get an HEA…we slightly worn gals like to have some hope too! One more winner, and I can’t wait to find out more about Ash in the next book!